Students at East Rockford Middle School are drinking bottled water while they wait for the results of a groundwater test for PFAs. 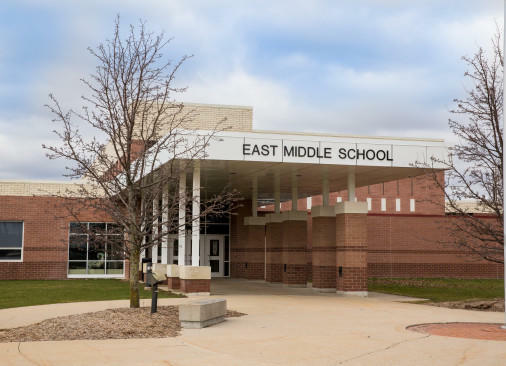 A West Michigan shoe manufacturer is sending bottled water to East Rockford Middle School. An old dumpsite for shoemaker Wolverine Worldwide is believed to be responsible for a chemical leak in the area that could pose health risks. That dumpsite is within a mile of the school. About 800 students are drinking bottled water until groundwater test results come back. David O'Donnell, who oversees remediation and redevelopment operations in West Michigan for the state's Department of Environmental Quality, says the bottled water is only precautionary for the school. 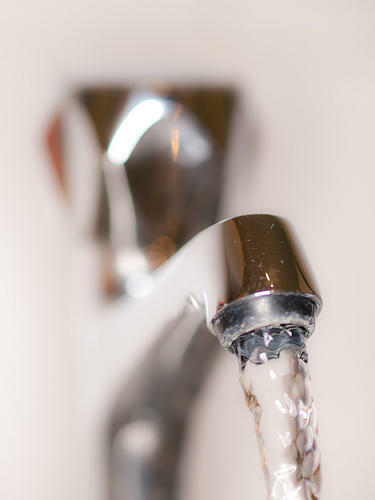 “There is no information to suggest that there is groundwater contamination,” O’Donnell said. The DEQ has, however, found well water contamination in samples from at least 14 homes near the site. 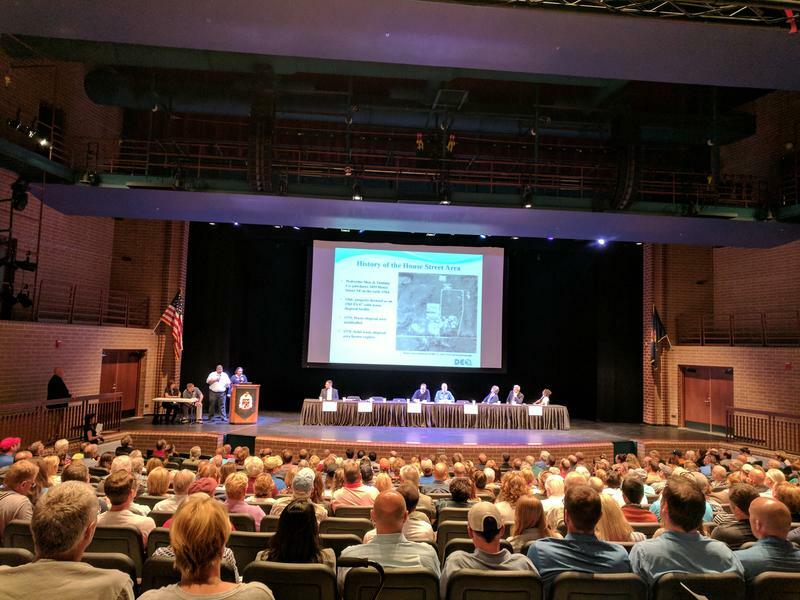 According to O’Donnell, the school still felt it would be best not to drink any tap water until after the results come back. “That was ultimately a decision the school made, in terms of safety, to have that bottled water,” he said. O'Donnell says the test results for the school should be back by the end of the month. Chris Hufnagel, Senior Vice President of Strategy at Wolverine Worldwide, said in a statement released today that the company is offering whole house filters to residents in the affected area who are getting their water tested. 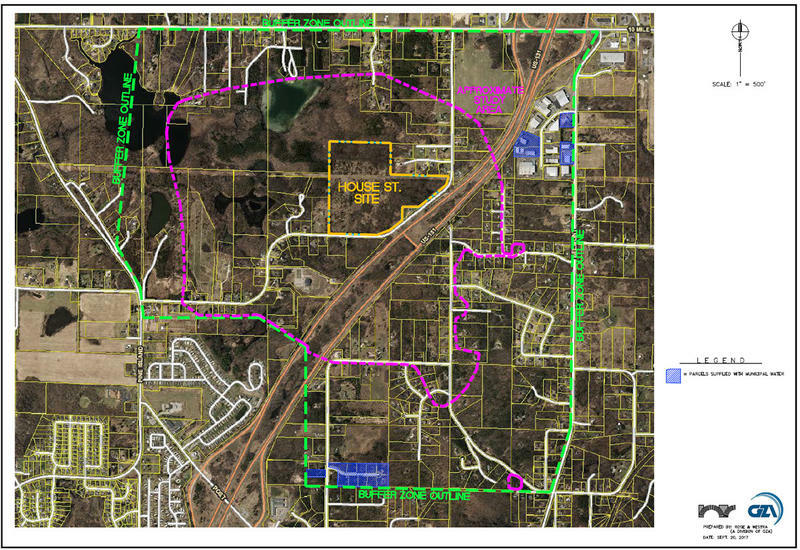 “In response to ongoing community concerns regarding the recent detection of PFAs in some residential wells, Wolverine said it will arrange and pay for the costs of filter equipment and customized installation,” Hufnagel said in the statement. The company had previously offered whole-house filters only to homes that tested above the EPA advisory level of 70 parts-per-trillion, and before then, offered single tap filters.